Life is precious. Life is a gift. And it should never be taken for granted. Because once life ends for you, there’s absolutely no resurrecting back from the grave. And accidents can happen anytime. From man-made disasters to natural calamities. You may also see action plan examples. Especially when you know that you are in charge of the company, your first and foremost job would be to make sure that each employee is out safe and sound. Once the crisis starts, it is important that you begin evacuation immediately as not to waste any time whatsoever. Whether it be an earthquake or a fire, it is crucial to have a fire alarm system that employees or personnel can hear whenever an impending disaster strikes. Both the private and the public sector must have some drills so that they would have a general knowledge on what to do to be prepared for any eventuality. One important way to is to make sure that there are sufficient exits available at all times. You may also see examples of business plans. Check to see that there are at least two exits from hazardous areas on every floor of every building. Walk around the building and verify that exits are marked with exit signs and there is sufficient lighting so people can safely travel to an exit. You may also check out annual plan examples and samples. Enter every stairwell, walk down the stairs, and open the exit door to the outside. Continue walking until you reach a safe place away from the building. Delegate one person to handle with the evacuation. If the company is renting an office space, have a floor warden to direct employees to the nearest emergency or fire exit. At all costs, employees should avoid the elevator. Have a list of employees and maintain a visitor log at the front desk, reception area or main office area. Assign someone to take the lists to the assembly area when the building is evacuated. Use the lists to account for everyone and inform the fire department whether everyone has been accounted for. You may also like project plan examples. Do you know the story of the Wizard of Oz? This is the tale wherein Dorothy gets caught up in a tornado and magically finds herself in the wonderful land of Oz. But, in reality, it does not turn out to be like that. You will end up dying and see your home destroyed and in ruins. In case when a calamity strikes, you have to know on where you are going to be sheltered for the meantime so that when the dust settles, everyone will still be there. You may also see work plan examples & samples. Shelters may include basements or interior rooms with reinforced masonry construction. Evaluate potential shelters and conduct a drill to see whether shelter space can hold all employees. Since there may be little time to shelter when a tornado is approaching, early warning is important. As mentioned before, you have to be prepared for any eventuality that comes your way. What companies do beforehand is to select the place and take things from there. They would then inform the employees or clients or stakeholders about this shelter-in-place and provide some instructions as to what circumstances can the place be accessed. You may also like risk plan examples & samples. Have you watched a lot of zombie TV shows or movies lately? Because the first thing that they would do is to be on a lockdown somewhere in a bunker below their home. If they are lucky, hopefully, the U.S. forces will respond with a nuclear bomb and you will be the only survivors of the human race left. Just kidding. One common example would be the shooting incidents in the U.S. especially in schools and the classrooms. You may also check out implementation plan examples & samples. And it can happen at any time of the day. Knowing that you are not safe even in your own, you have to do what you can as the instructors and facilitators to make sure that no student dies in your own hands. One “bang” and you should already hide and remain silent. Go and seek refuge in a room and immediately close and lock the door- barricade the door if it can be done quickly. They should be trained to hide under a desk, in the corner of a room and away from the door or windows. You might be interested in advertising plan examples & samples. Stabilizing an emergency may involve many different actions including: firefighting, administering medical treatment, rescue, containing a spill of hazardous chemicals or handling a threat or act of violence. Call the police or notify any concerned professional to immediately respond to the call for help so that no time can be wasted. It’s important to get the situation under control. Even during the evacuation, make sure that no one panics and leaves the room in a calm and orderly manner. You may also see event plan examples & samples. 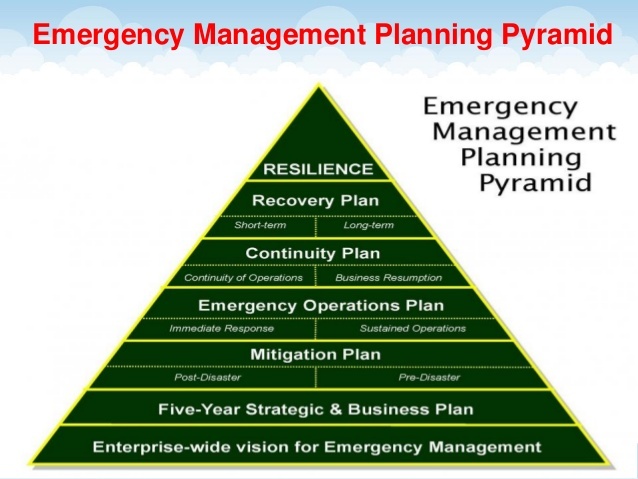 Developing an emergency plan begins with an understanding of what can happen. Review your risk assessment. Consider the performance objectives that you established for your program and decide how much you want to invest in planning beyond what is required by regulations. You may also like job plan examples & samples. 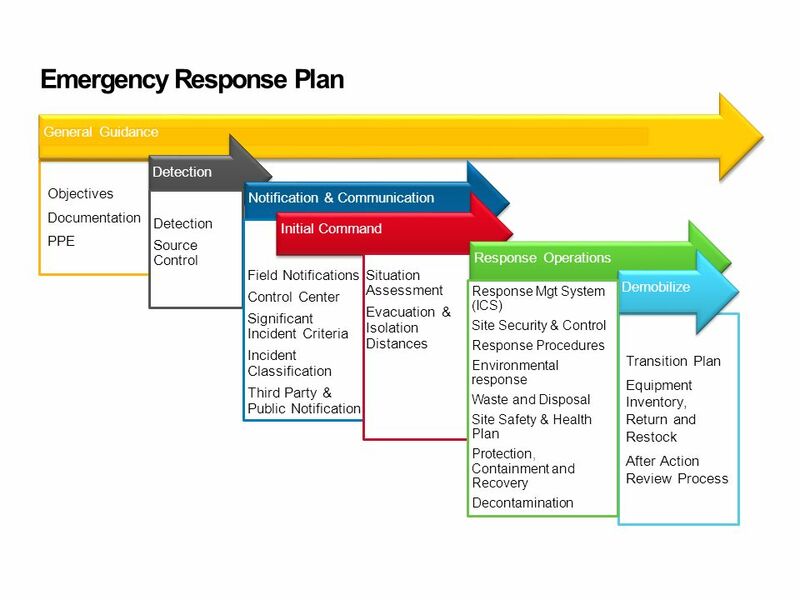 Assess what resources are available for incident stabilization. 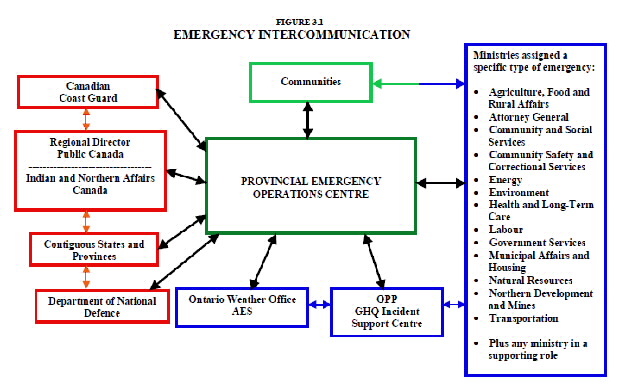 Consider internal resources and external resources including public emergency services and contractors. Public emergency services include fire departments that may also provide rescue, hazardous materials and emergency medical services. If not provided by your local fire department, these services may be provided by another department, agency or even a private contractor. 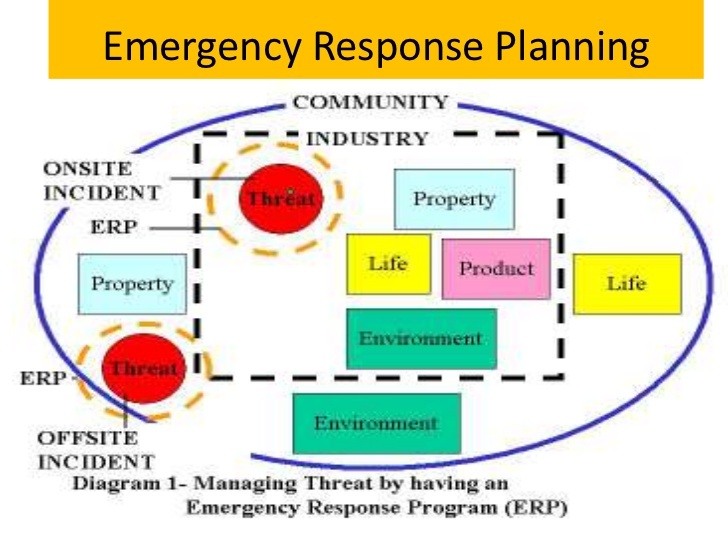 Reach out to local law enforcement to coordinate planning for security related threats. You may also check out risk management examples & samples. They may not look like much, but these 3 are the key to ensure that everything goes smoothly without any problems whatsoever. When it comes to warnings, you have to let the people understand which is which. What does 1 long ring mean? What does 3 short consecutive rings mean? The better that the employees or the students understand what it is, means that they are prepared for the danger and the eventuality. You may also see sales plan examples. Most modern offices come with their own notification system. In schools, they have loudspeakers that announce what kind of calamity the school is facing. But without proper information dissemination or communication to these students, how would they know what to do in case of a crisis? Communicate with the audience in terms of guidelines and protocols that they need to adhere to ensure heir safety. Assign personnel the responsibility of controlling access to the emergency scene and for keeping people away from unsafe areas. Others should be familiar with the locations and functions of controls for building utility, life safety and protection systems. These systems include ventilation, electrical, water and sanitary systems; emergency power supplies; detection, alarm, communication and warning systems; fire suppression systems; pollution control and containment systems; and security and surveillance systems. Personnel should be assigned to operate or supervise these systems as directed by public emergency services if they are on-site. You may also like personal plan examples & samples. After the 9-11 incident, Wall Street shut down and America was in chaos. Nothing like this had ever been anticipated before. The Twin Towers and the Pentagon were a mess. After the damage is done, repairs and rehabilitation needed to be done and conducted. So, the structural and architectural plans of the building were given to the engineers for them to discern and analyze on what parts of the building needed repairs and how it can be structurally improved to avoid it from happening again the next time around. You may also check out transition plan examples & samples. It’s also important for the students and employees to understand on where the nearest emergency exits are so that they do not just have to go on a single place, but can vacate the premises with ease knowing that there are alternative exits. Practice makes perfect. But it does not meant hat you have to practice evacuating the premises all the time. That would just be plain silly. Facilitating the training and exercise once in a while would actually suffice. Just as long as the employees or students get the gist of the evacuation process and put it into heart when the time comes, then that should be fine. Review their performance as to how they did and correct them on what the proper procedure is. You might be interested in company plan examples & samples. 1. Review performance objectives for the program. 2. Review hazard or threat scenarios identified during the risk assessment. 3. Assess the availability and capabilities of resources for incident stabilization including people, systems and equipment available within your business and from external sources. You may also see quality plan examples & samples. 4. Talk with public emergency services to determine their response time to your facility, knowledge of your facility and its hazards and their capabilities to stabilize an emergency at your facility. 5. Determine if there are any regulations pertaining to emergency planning at your facility; address applicable regulations in the plan. You may also like service plan examples & samples. 6. Develop protective actions for life safety. 7. Develop hazard and threat-specific emergency procedures using guidance from the resource links on this page. 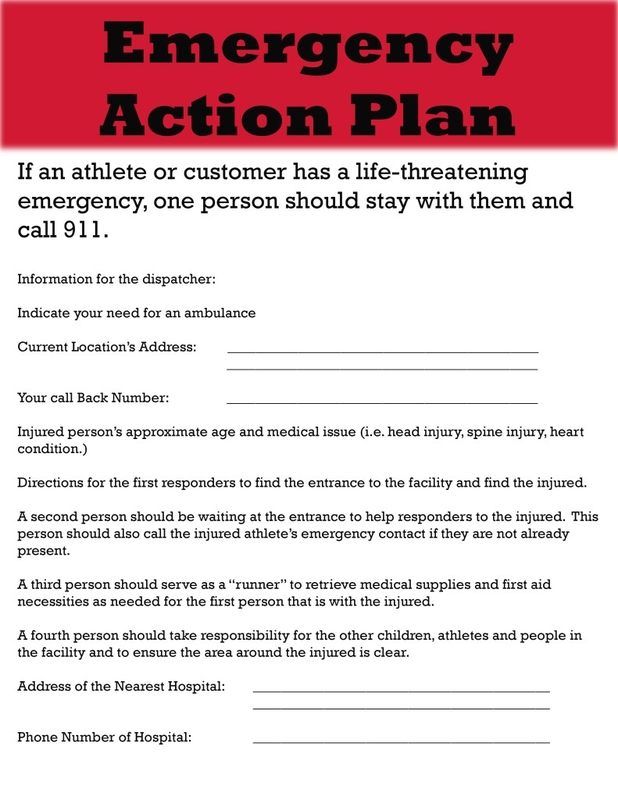 Write your emergency response plan using this template. You may also check out development plan examples & samples. 8. Coordinate emergency planning with public emergency services to stabilize incidents involving the hazards at your facility. 9. Train personnel so they can fulfill their roles and responsibilities. 10. Facilitate exercises to practice your simple plan. 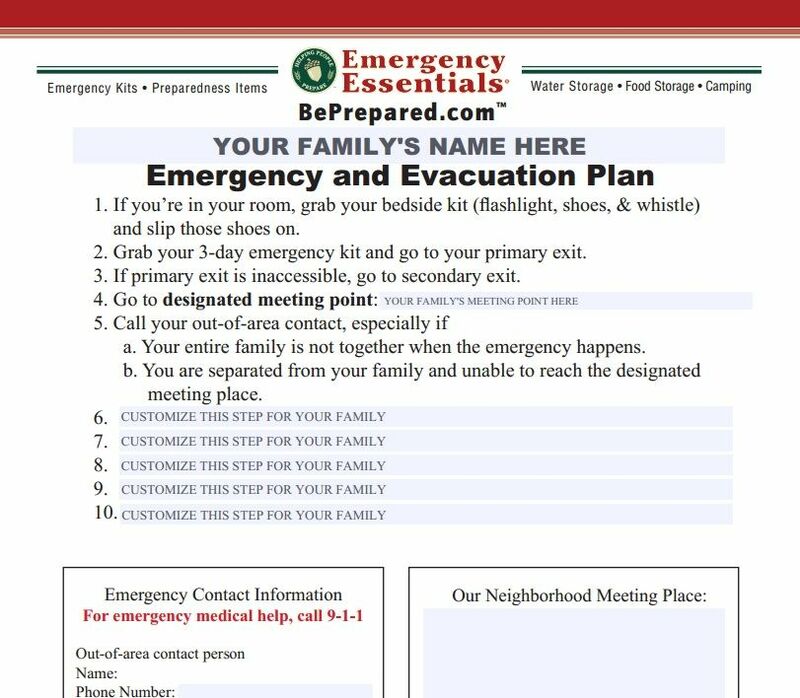 Never wait for a tragedy to happen before you prepare an emergency plan. 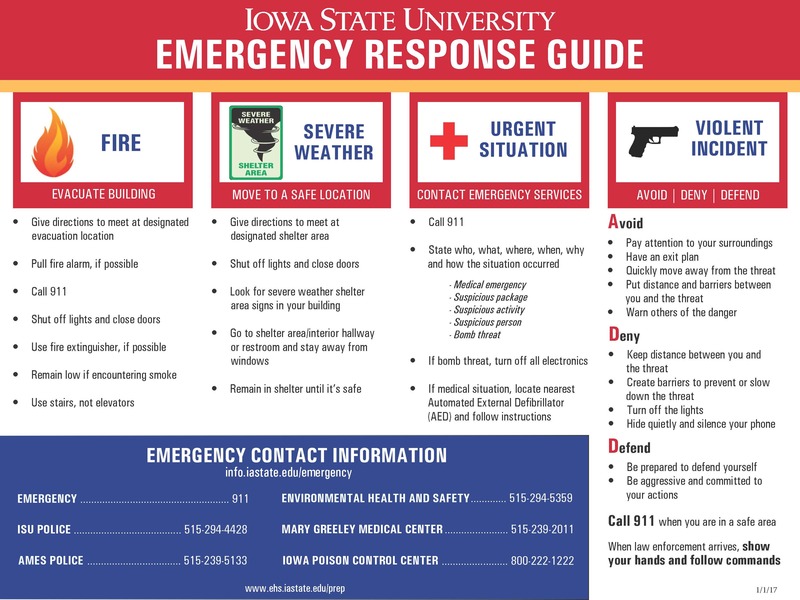 We have provided some tips and templates to ready yourself for worst case scenarios.